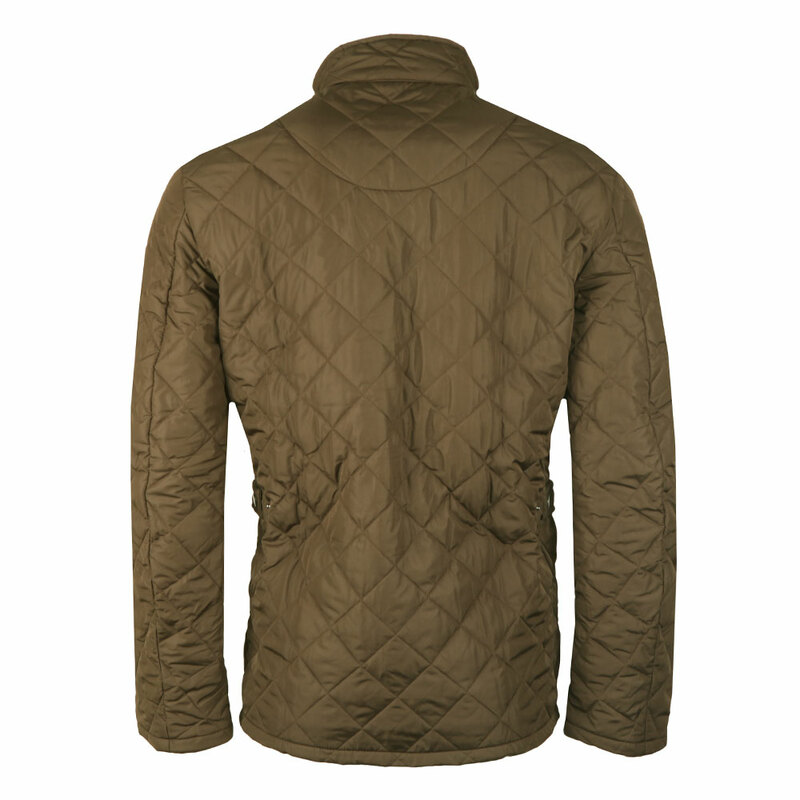 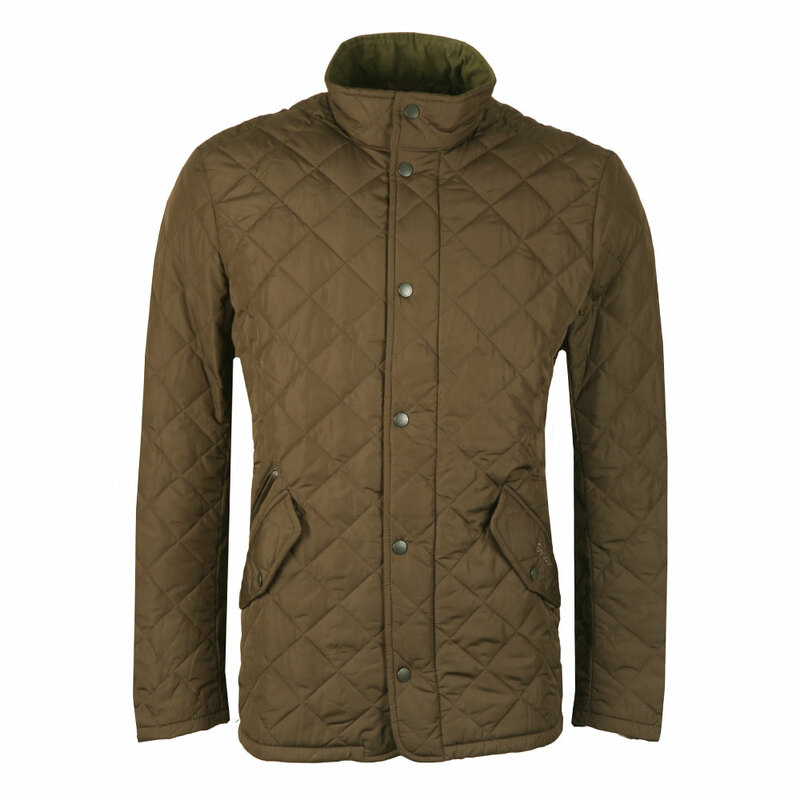 Barbour Chelsea Quilt, in Olive. 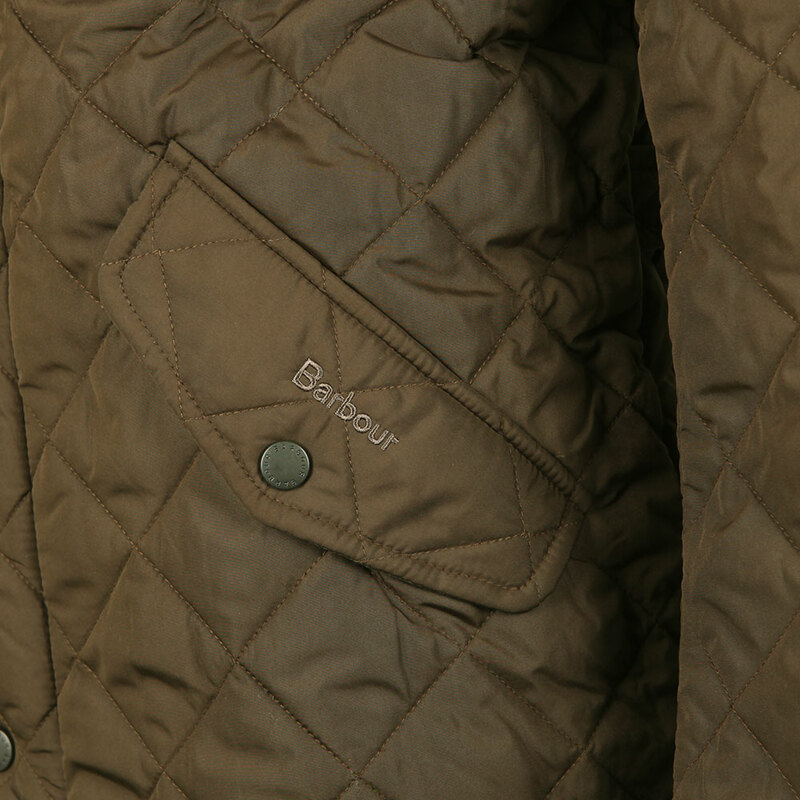 A classic Barbour style which is ideal for wearing in different ocasions. 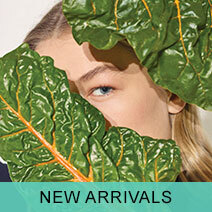 Details include zip and press stud fastening pockets and front zip and press stud fastening.